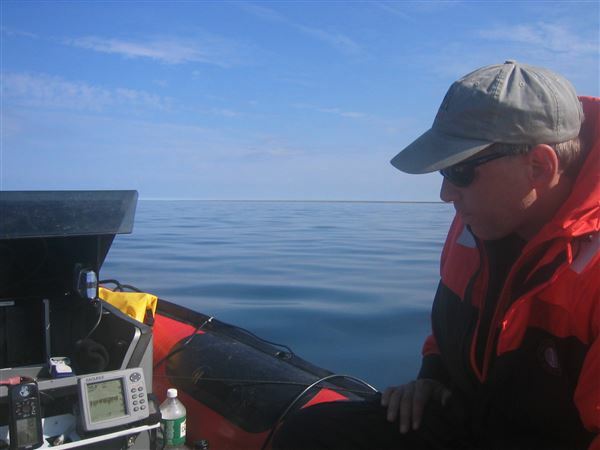 Come and join us for a series of presentations hosted by the Lake Superior Maritime Visitors Center that will take you to destinations in the South Pacific, Lake Superior and Arctic in search of underwater adventure. Presentations will be in the general meeting room at the Lake Superior Maritime Visitors Center in Canal Park every month starting at 7:00pm. These talks will be open to the public and free of charge. 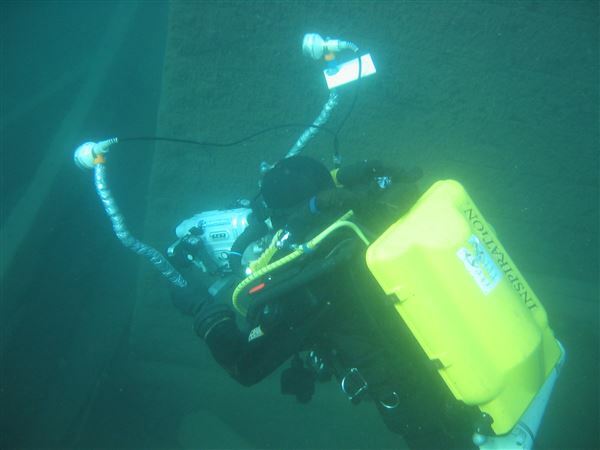 Sponsored by the Duluth Chapter of the Great Lakes Shipwreck Preservation Society. For more information, call Randy Beebe 218-525-0571.